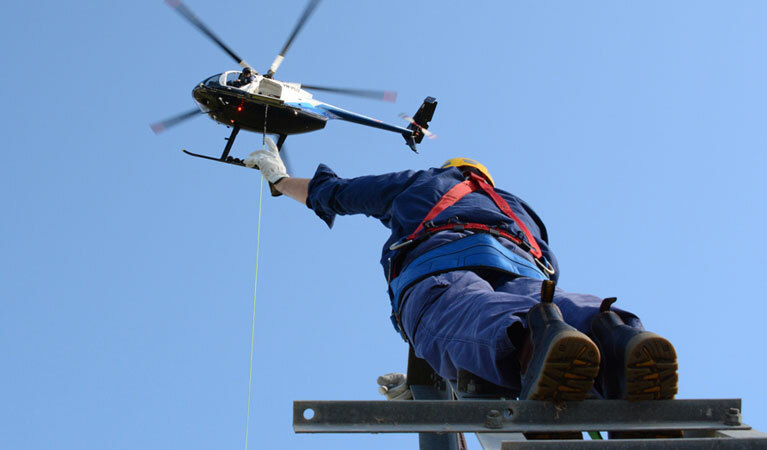 FairLifts schedules expert helicopter services, including heavy lift, charter, pipeline survey, agriculture, aerial photography and filming, transmission line, and aerial survey solutions in Dillingham, AK. 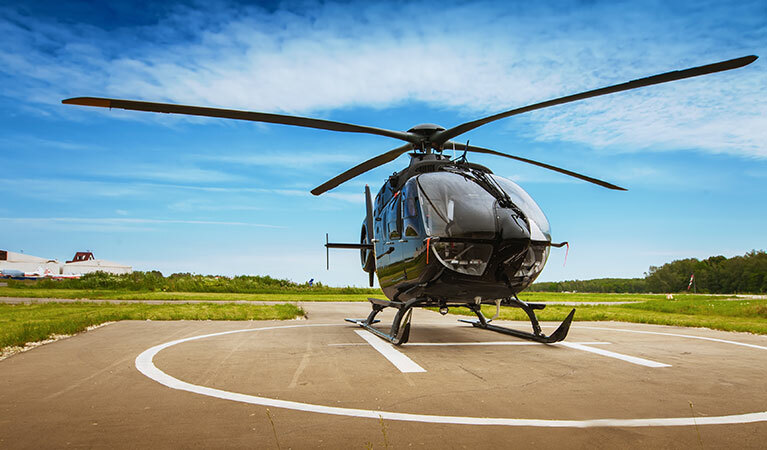 Our global network of operators provides comprehensive helicopter service to assist construction, oil, gas and energy companies with transport, heavy lifts, pipeline, and transmission line surveys and patrols. They also provide aerial spraying and frost protection for farming companies and growers, as well as aerial photography and filming solutions for real estate, production and travel companies. Furthermore, they arrange aerial surveys and patrols for wildlife census and law enforcement agencies, as well as an array of other services. Helicopters ensure timely, affordable and dependable solutions with minimal environmental impact. Dillingham, AK is highly specialized in mining, quarrying, oil and gas extraction, agriculture, forestry, fishing, and hunting. Dillingham, AK has an unusually high number of Mining, Quarrying, Oil, Gas Extraction; Agriculture, Forestry, Fishing, Hunting; and Management of Companies & Enterprises. Currently, there is a mineral exploration project investigating a large porphyry copper, gold, and molybdenum mineral deposit in the Bristol Bay region near Dillingham. The area is believed to contain high potential for oil and gas reserves with a number of exploratory or stratigraphic wells drilled onshore and offshore. Bristol Bay is also home to a $2 billion annual fishing industry, which supplies 40 percent of the country’s wild-caught seafood.Also, the Bristol Bay Development Fund has invested $5 million in businesses that participate in fisheries, transportation, agriculture, and energy. Dillingham is on the edge of the largest state park in the country, Wood-Tikchik State Park, which has 1.6 million acres and large populations of brown bear, moose and caribou. Helicopters provide crucial support for mining, quarrying, oil and gas extraction, agriculture, forestry, fishing, and hunting industries and agencies in Dillingham, AK. FairLifts works with a global network of helicopter operators to provide innovative solutions for an array of industries in Dillingham, AK to guarantee reliable and affordable service for heavy lift, charter, pipeline survey, agriculture, aerial photography and filming, transmission line, and aerial survey projects. Our operators feature the newest aircraft equipped with state-of-the-art equipment to ensure superior service for industries in Dillingham, AK. FairLifts schedules heavy lift helicopter solutions, including air crane support in hard to reach or inaccessible areas. Heavy lift helicopters provide an affordable alternative to ground cranes for the transport of heavy materials or equipment, as well as the correct placement of HVAC units, in areas with inadequate ground access. FairLifts arranges luxury executive helicopter charter solutions for exclusive business charters, game day shuttles, and corporate transport. 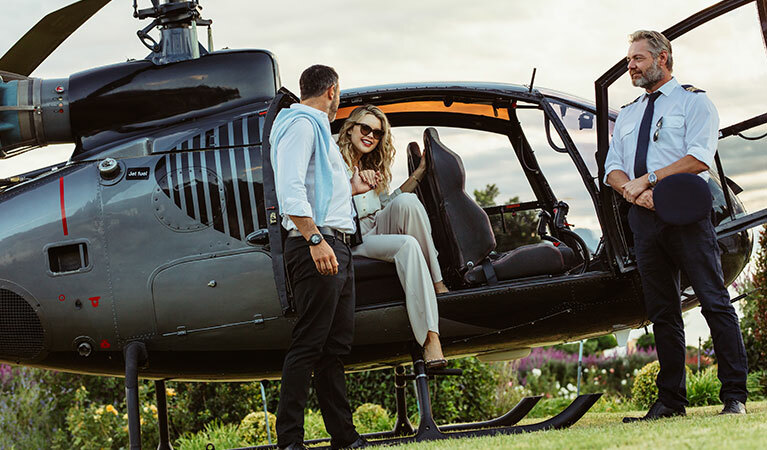 Helicopters deliver fast and discreet transportation that avoids busy airports as well as unexpected delays and schedule changes. Our global network of operators provides aircraft furnished with the cutting-edge technology. 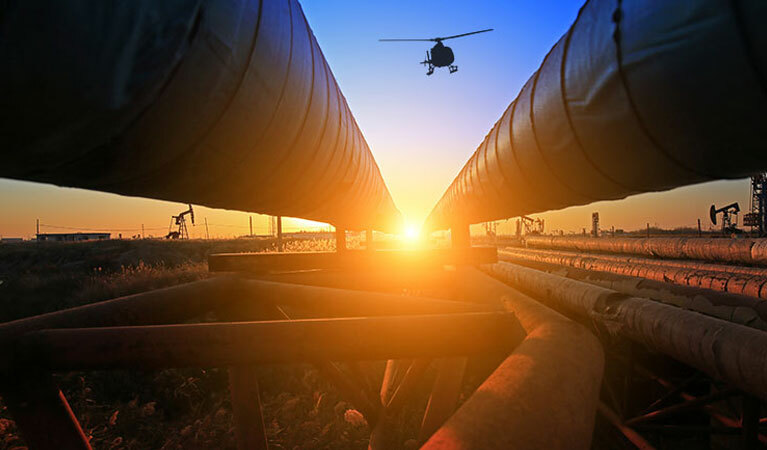 FairLifts organizes complete oil and gas transport and pipeline survey solutions, including crew transport to offshore locations for pipeline checks, seismic surveys, mineral exploration, and marine pilot transfers, and pipeline infrastructure inspections. Our global network of operators guarantees qualified pilots and state-of-the-art aircraft equipped with leading-edge technology. 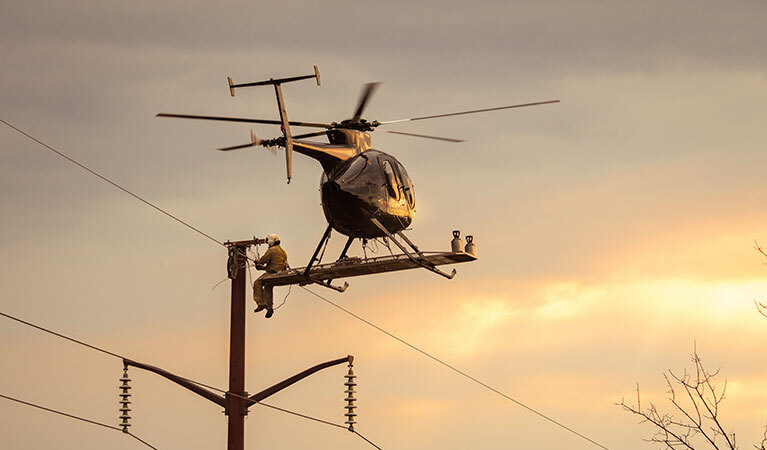 Agents schedule helicopters for far-reaching transmission line construction solutions. Our global network of helicopter operators delivers extensive transmission line construction solutions, as well as work crew and equipment transport to remote sites, and heavy lifts for hardware and machinery for the complete extension of the project with minimal environmental impact. FairLifts reserves helicopters for world-class aerial photography, videography, and surveying projects. 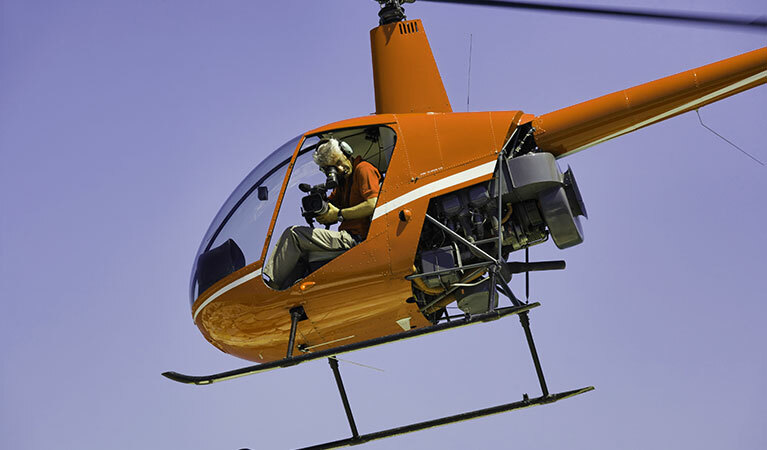 Our global network of helicopter operators provides cutting-edge aircraft outfitted with high-tech technology and guarantees superior solutions for photographers and videographers, film production companies, surveyors and cartographers, companies and law enforcement, and wildlife agencies. 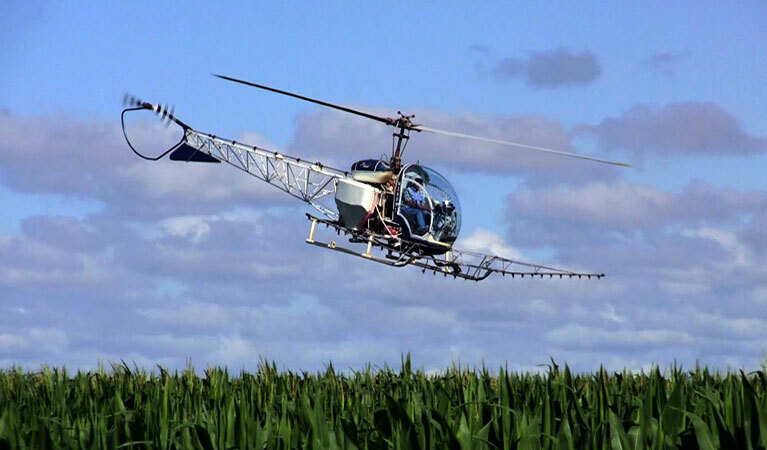 FairLifts can schedule innovative agriculture solutions for farming companies and growers including aerial applications for agricultural crop dusting, mosquito and pest control, frost protection, and weed and brush control. Our global network of operators delivers exact and far-reaching coverage of large agricultural areas with minimal pesticide and spray drift and negligible environmental impact. Helicopters can be organized for detailed aerial surveying and mapping solutions for geomatics or other imagery collection, using aerial photography, LiDAR, remote sensing, and aeromagnetic surveys, providing high-definition imaging and results to local companies. Our global network of helicopter operators ensures the newest technology for wide-ranging and comprehensive imaging. Contact FairLifts today for all-encompassing helicopter services, including heavy lift, charter, pipeline survey, agriculture, aerial photography and filming, transmission line, and aerial survey solutions in Dillingham, AK. Our experienced account managers are available 24/7 to coordinate pricing, information, and planning. You can also contact us via our online form.